Can't Catch Her breaks her maiden!!! Zelsignoret salutes for Prime - great ride John Allen!!! Everard breaks her maiden and now being set for 'The Championships'!!! Husson Eagle wins the Mildura Cup $42.5k purchase won $1,101,286 on the track!!! Chalmers wins at Warwick Farm!!! Hussy's Glow wins at Morphettville!!! 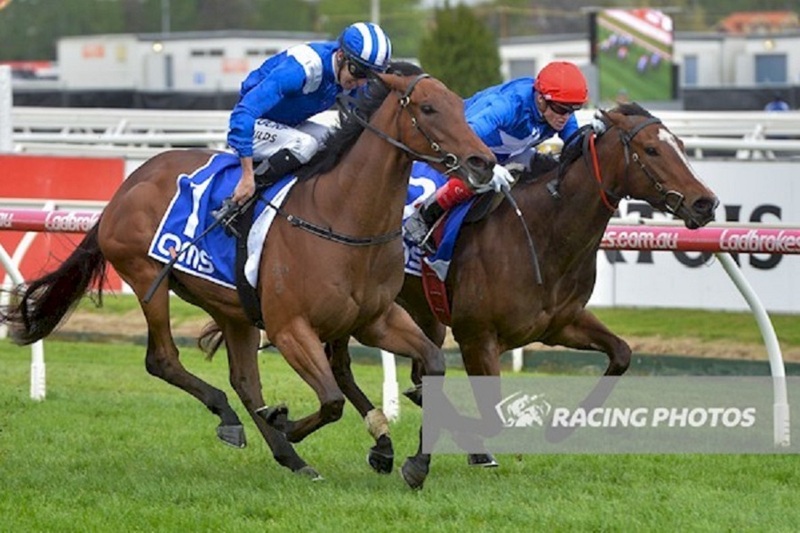 Golden Script continued our great run with 2 year olds wins at Sandown!!! Raido wins Goldmarket Handicap & becomes stakes winner on St. Patrick's Day!!! Zizzis wins the 2018 Adelaide Magic Millions Two Year Old Classic!!! Our Long Sali winning the 2018 Tasmanian Magic Millions Two Year Old Classic!!! Makeadane wins the Bega Cup!!! Flying Jess's connections pick up $1,205,000 on the Gold Coast!!! Prime Time - happy days!!! Reneged - Maybe our best ever racing image! Latest horses available - click here Come race with Prime! "I hope you decide to join Prime and experience racing a horse with us. Year in, year out, we prove by our results that you don’t have to spend a fortune to get into a nice horse." "Again in the 2016/17 season, we have had Metropolitan or Stakes winners in NSW, Victoria, Queensland, SA and Tasmania!!!" "This places us at the forefront of syndication companies in Australia." Read our newsletter - Prime Dispatch - here Prime TV - Check it out now! Our company was established in 1997 and has forged successful partnerships with some of Australia’s best trainers. Initially, we worked exclusively with Bill Mitchell. Upon his retirement, in 2005, we split the horses between David Hayes and Kris Lees. Today, our business has greatly expanded from those days and we now have horses trained in five states. Kris Lees, Patrick Payne, John Thompson, Adam Trinder, Tony Gollan and Dan Morton. Norm Rance, Client since 2006. "Communication is an important part of the industry and in this area Joe O’Neill excels. I have been kept informed of the progress of my horses on a daily basis either by email or phone and Joe is always there to answer the phone if I need to contact him." Peter Selleck, Client since 2002. "It has been a wonderful way to become involved as a hobby owner. 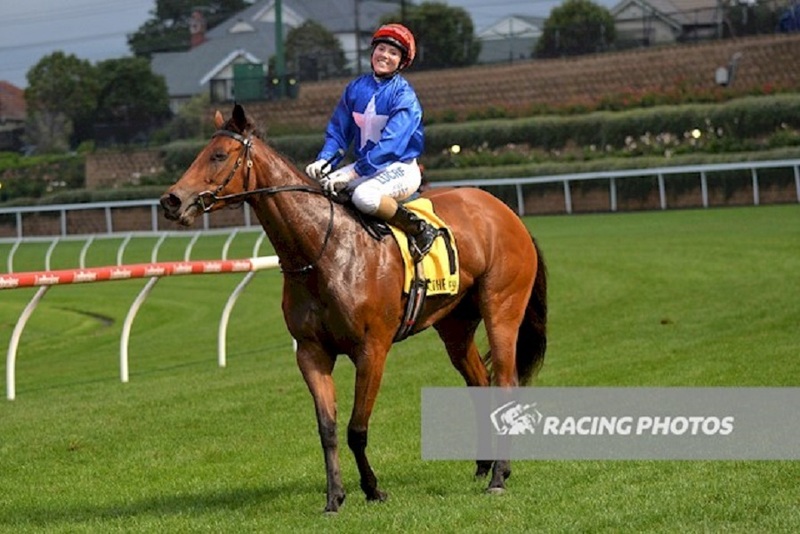 It was hard not to be excited when my horse, Too Many Reds, ran on Melbourne Cup day with Glen Boss aboard. If he'd won, there would have been way too many. I built and I maintain this site. Joe O'Neill is as good a syndicator as you will find and is a delight to work with." 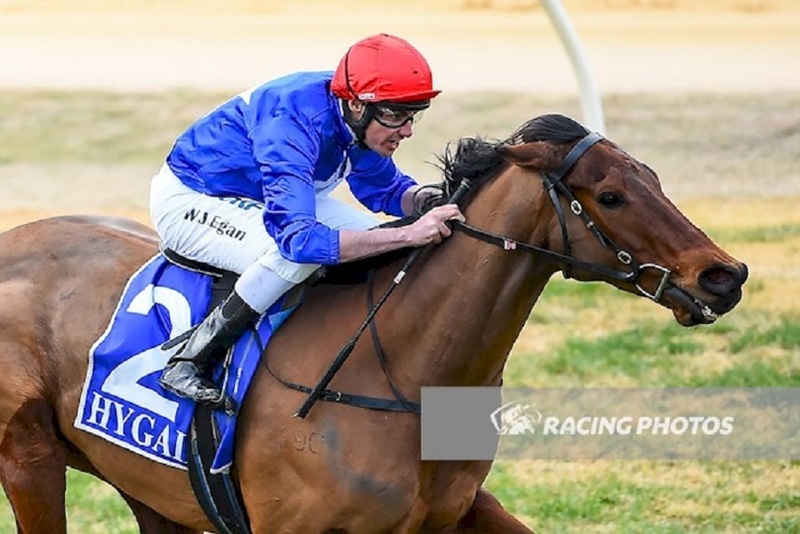 19/04/19 Big week ahead, Our Hot Date at Caulfield with Invincible Al and Hussy's Glow at Flemington on Anzac Day for Patrick Payne. Good luck!!! 13/04/19 Chalmers was terrific running a close 3rd in the $500,000 NSW Provincial Championship Final at Randwick. Great ride from James McDonald. 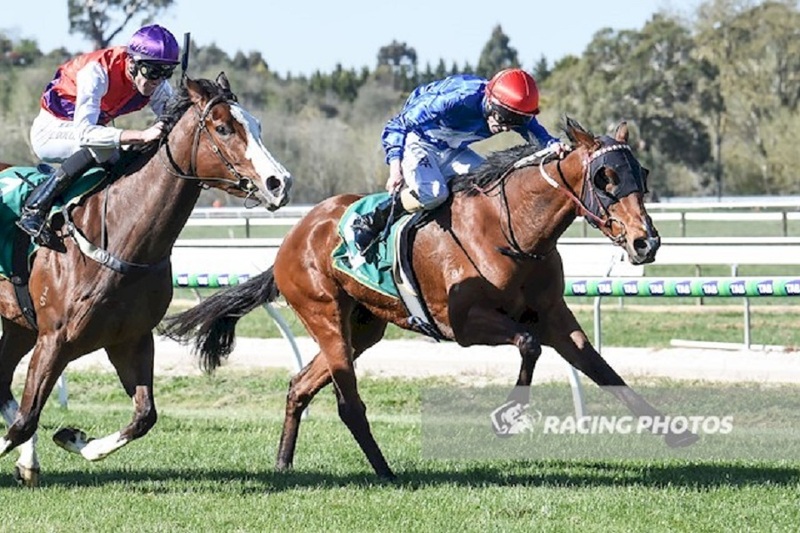 04/04/19 Our Hot Date scored a dominant WIN at only her 2nd start for Patrick Payne and Michael Dee. Very good filly!!! 04/03/19 Everard scores a strong WIN and will now be aimed at the Adrian Knox Stakes at Royal Randwick. Very progressive filly. 24/02/19 Our Long Sali runs terrific 2nd in the Tasmanian Oaks for Adam Trinder. Great preparation, three stakes placings. 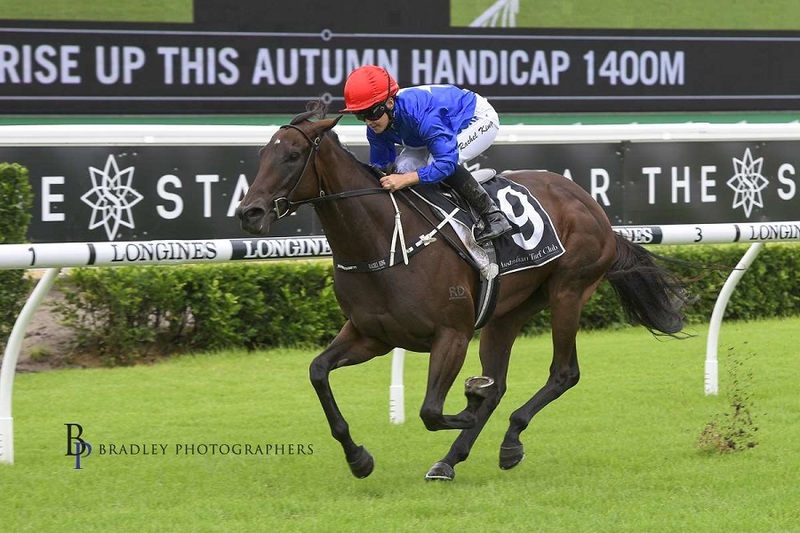 20/02/19 Almerheri scored a great WIN at Randwick today for John Thompson and Rachel King. Looks very promising!!! Heads to the Group 3 Kembla Classic. Prime Thoroughbreds is a well established syndication company with a strong record of purchasing competitive and successful thoroughbreds. Our statistics back up our successful formula for selecting and managing our thoroughbreds for almost twenty years. Joe O'Neill has developed strong relationships with many of the best studs and trainers in Australia. By joining Prime Thoroughbreds, you can become part of this network. Racing horses can be a difficult assignment for beginners. Not here! You will be made very welcome. We have been careful in selecting leading trainers so your horse can race where it has the best chance of success. Image supplied under limited licence for web use only. Not to be printed or distributed in any other form. Image © Slickpix; supplied for web use only. Not to be printed or distributed in any other form. Image © Bradley Photographers; supplied under limited licence for web use only. Not to be printed or distributed in any other form. No excuses! I'm looking forward to hearing from you. © 2019 Prime Thoroughbreds Pty Ltd ABN 39 080 024 684. All rights reserved.